DVD of 4D scan movie. CD-ROM of 3D colour images. Four 6×4 size glossy 3D photo. Only £25.00 additional for twins pregnancy. Free rescan if scan is not successful. 15 minutes appointment ( up to 10 minutes scanning time). 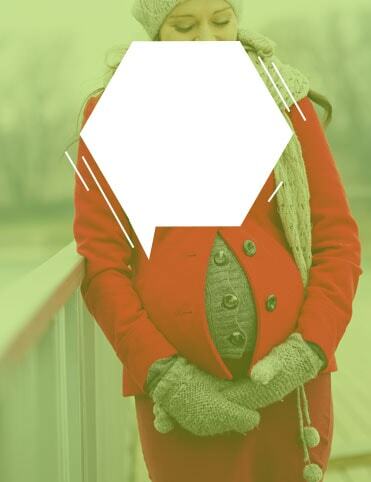 Gender of the baby can be seen from 14 weeks but the rate of accuracy will be reduced, hence we recommend 15 weeks and 5days onwards which would be 99% accurate. Free re-scan if baby not in good position. Routine Growth Scan ( 14 to 40 weeks). CD-ROM of minimum 10 images. Our facilities include the latest state-of-the-art ultrasound technology capable of producing 3D and 4D ultrasound scans. All situated within a modern bright and spacious clinic, providing a calm and relaxing environment. We always aim to provide an excellent medical treatment without compromising on medical care standards, whilst remaining very cost effective!!. 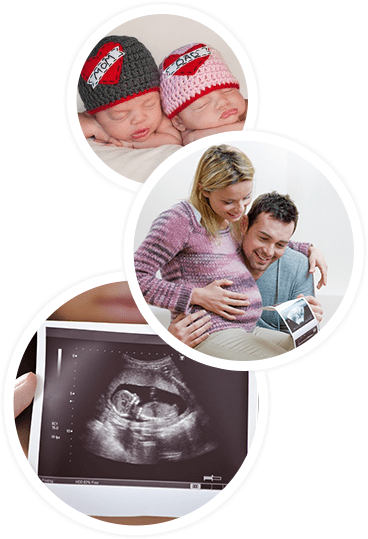 Belgaum medical centre (BMC) are specialists in ultrasound scans, we perform all types of ultrasound scans examinations. BMC was established in 2013 with an aim to provide highest standards of quality, comprehensive private medical services to Private patients, NHS and GPs. All our services are confidential and non judgemental. Our referral sources are GPs, Clinicians, Private insurance providers and Self referred. BMC is located in the city of London which is within walk able distance from Moorgate tube train station or over ground train station and Liverpool Street tube train station or over ground train station. All our clinics are led by Clinicians who are highly experienced, registered with GMC and possess an adequate professional indemnity insurance.